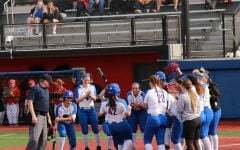 One of the winningest seasons in school history for No. 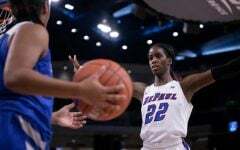 23 DePaul (27-8) ended in heartbreaking fashion Sunday afternoon with a 80-79 loss to No. 14 Texas A&M (26-9) in College Station, Texas in the second round of the NCAA Tournament. 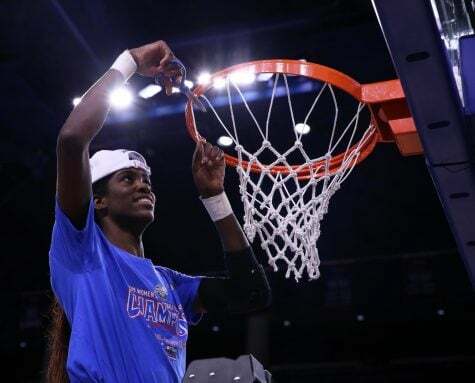 Texas A&M National Freshman of the Year Chennedy Carter snatched victory away from the Blue Demons with a three-pointer from the top of the arc with 3.2 seconds to play. 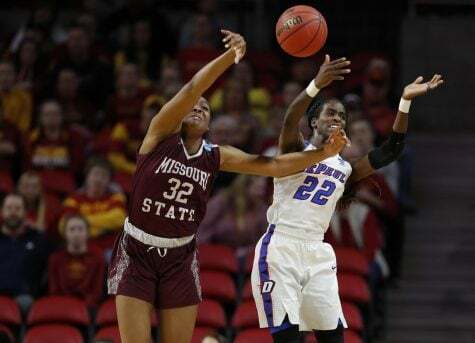 After a slow start, Carter came alive in the second half with 32 points, including 19 in the fourth quarter. Overall the Aggie freshman finished with 37 points. 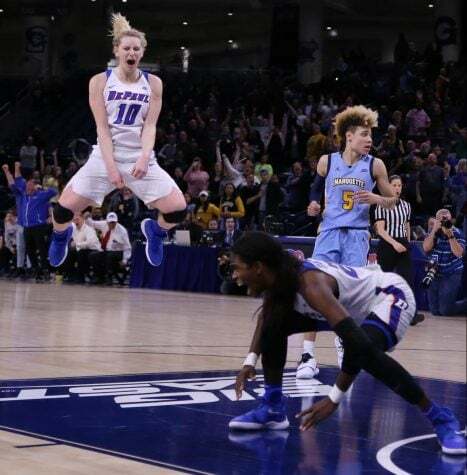 DePaul had an opportunity to tie the game with one second remaining after the Aggies used a foul they had to give, forcing DePaul to inbound the ball again. Aggies senior Jasmine Lumpkin wouldn’t allow DePaul to get off a final shot, however, stealing the inbounds pass from sophomore Kelly Campbell allowing Texas A&M to escape with the win after DePaul had led for 38 of the 40 minutes played. 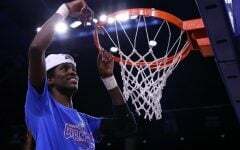 The only time the Blue Demons trailed was after the first and last baskets of the game. 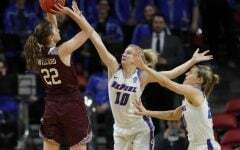 After holding Texas A&M to 32 percent shooting in the first half, DePaul entered halftime with a 15-point lead after shooting 64 percent in the second quarter. 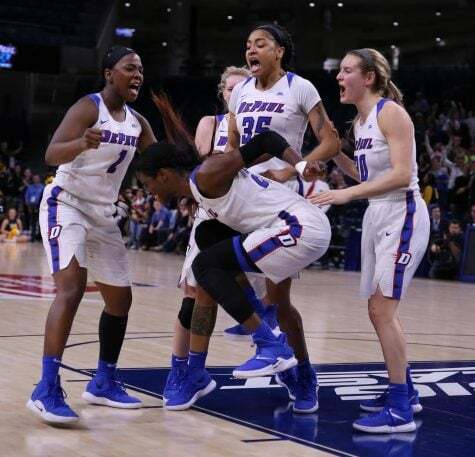 Just as they did Friday against Oklahoma, the first half for DePaul featured a well-balanced attack with seven players scoring at least four points led by junior Mart’e Grays with nine first half points. Grays finished with 14 points, six rebounds and five assists. Early on, the only Aggie able to get anything going was junior forward Anriel Howard who was a constant problem on the glass finishing with 18 points and 19 rebounds, including nine on the offensive glass. 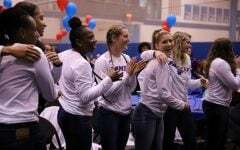 Despite limiting the Aggies to 39 percent shooting for the game, the Blue Demons were outrebounded 46-34, with 20 of the 46 rebounds for the Aggies coming on the offensive glass leading to 24 second-chance points. 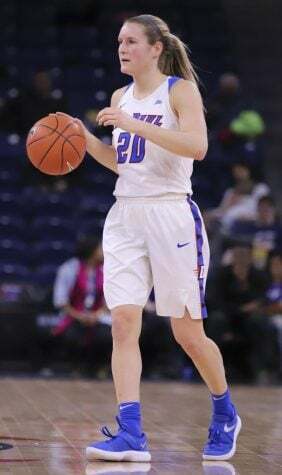 Despite the Blue Demons pushing their lead up to 17 to start the second half, the Aggies began to chip away with a 10-0 run to cut the lead back down to 7 with 5:20 to play in the third quarter, the closest the Aggies had been since the second quarter. 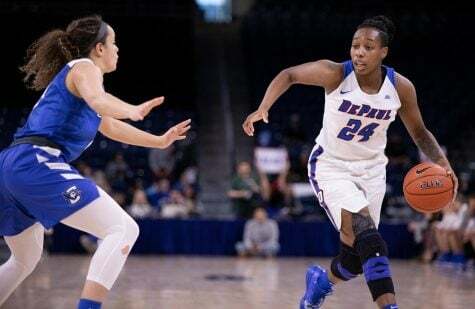 The Blue Demons weathered the run, however, and looked to be in good shape entering the fourth quarter with a 10-point lead. 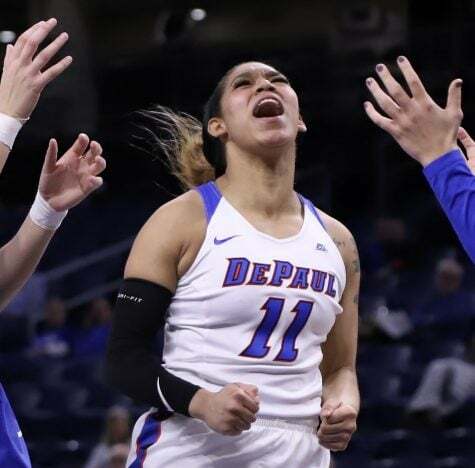 One of the big reasons the Blue Demons regained control was the play of junior Tanita Allen who had 19 points on the afternoon, including 11 in the third quarter. For the second straight game, the Blue Demons finished with five player in double figures. In her last game with the program, Amarah Coleman had 10 points and three assists, while fellow senior Lauren Prochaska also finished with five points and four assists. 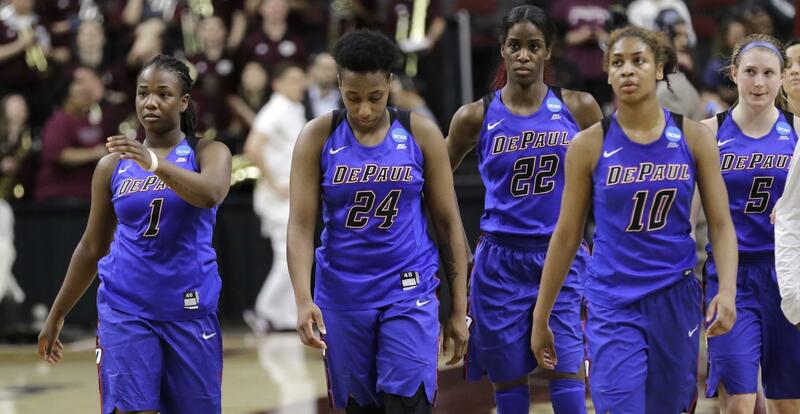 This marked the second straight season DePaul has been eliminated in the round of 32, although they finished with its third-best win total in school history. It’s unfortunate, but I saw this coming. DePaul would grab big leads and then not playing conservative. Rushed possessions resulted to turnovers. You live by the three; you die by the three. .
waking students at 6a.m. Vote MARY ANN KOSIAK PUNCH 92 MONDAY LINCOLN PARK LIBRARY or Tues where you live. 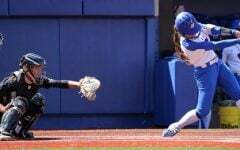 Nice season for the girls. Doug has shown a great ability to change his style to accommodate different talent and strengths. 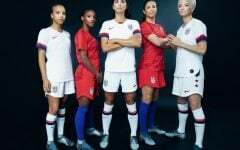 We should hire a men’s coach that can do the same.